"Пётр и Патрик" : Canada, Stop Killing Off Polar Bears! защита природы защита природы - Canada, Stop Killing Off Polar Bears! Stop the Trade in Polar Bear Skins and Parts! Over 35,000 Care2 members have spoken up against Canada's trade in polar bear skins and parts.Thank you so much for being one of them! 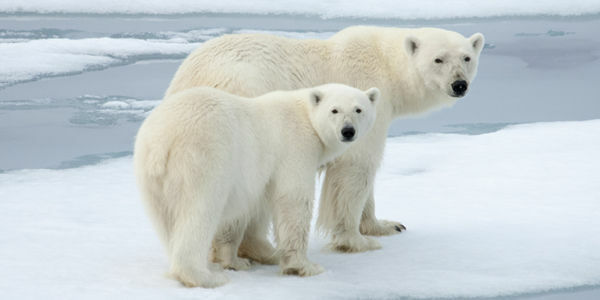 Hundreds of polar bears in Canada are killed every year for trade! We can help save these animals by calling for stronger protections to stop these unnecessary killings! Will you ask your friends to help by signing the petition too? It's vital that Canada's Prime Minister receive as many messages as possible asking him to take action!Will you help us spread the word? You can send an email to your friends and family, share the petition on Facebook, and send this tweet to ask your network to support the cause! Hundreds of polar bears are killed in Canada every year for the trade of their skins and parts. And hundreds more are in danger as a result of oil and gas projects in their habitat. At this rate, these iconic creatures will soon be eliminated!